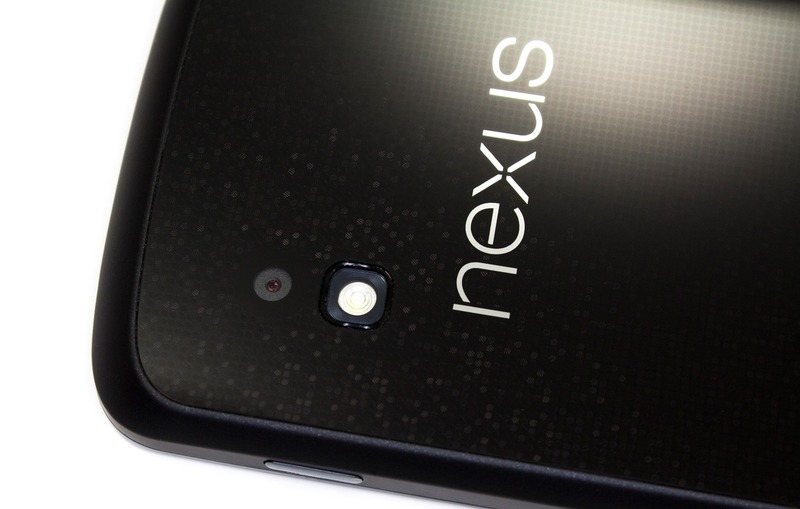 If you've got a Nexus 4, your days on Android 5.0 are numbered: because you're going to Android 5.1! Assuming you, you know, want to. The OTA link is right here, allowing you to upgrade from LRX22C to LMY47O. The update clocks in at 174MB. You can check out all of the new Android 5.1 features in our various feature spotlight posts, and there are actually quite a few. 5.1 is also a major bugfix release, so hopefully the inevitable issues you've been running into on Android 5.0 are largely solved with this OTA. Or, more likely, hopefully they will be solved in Android 5.1.1, the bugfix to the bugfix.